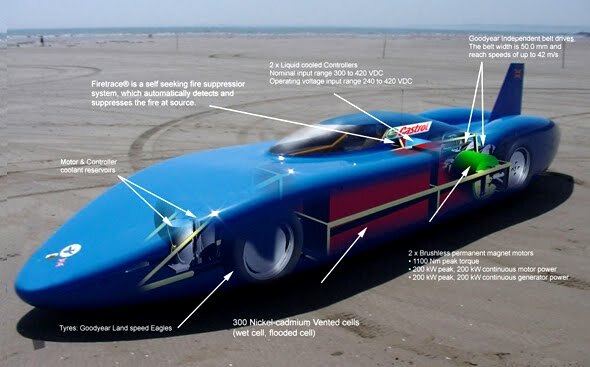 Meet the fastest "bird" in the Planet: The Bluebird Electric! 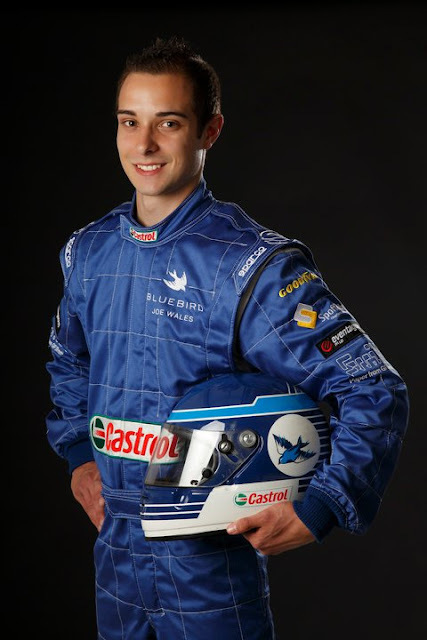 Go Bluebird Go! 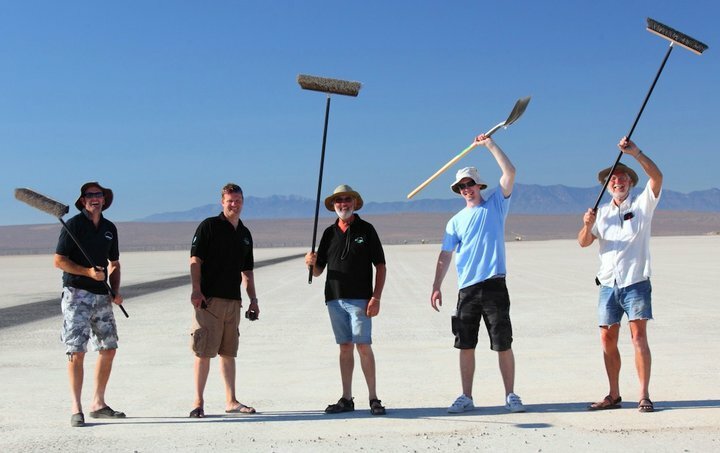 The Bluebird Electric racing car is attempting to set a new world record. 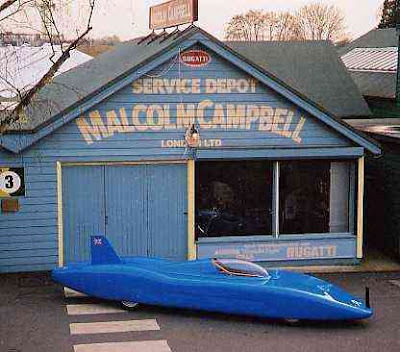 The 'Bluebird' name is the most famous name in land and water speed record breaking and the Campbell family that created it is the most successful speed record dynasty in history. Over the hundred years since 1911, the family has amassed over 30 speed records, on land and water, and undertaken incredible technological and personal challenges in doing so. The Bluebird legend began sometime in 1911/12 when Sir Malcolm Campbell saw Maurice Maeterlinck's play 'The Blue Bird' at the Haymarket Theatre, London. He was so inspired by the play's theme that on the way home from the theatre he woke the local ironmonger and bought all the blue paint in the shop. That night he painted his race car, naming it 'Blue Bird', and with the paint still wet won his first race the very next day at the famous old race circuit 'Brooklands' in Surrey, England. Explore the timeline, above, and witness the incredible landmarks Bluebird and the Campbell family have achieved. Above all this is a human story of immense honor, commitment and fortitude that continues today with Don Wales, Sir Malcolm Campbell's grandson and the driver of the Bluebird Electric land speed record car. The legend lives on. Speed runs in the 'Bluebird' family! 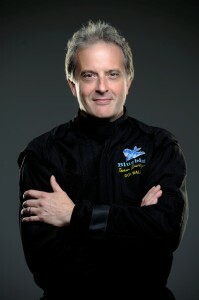 Don Wales is the grandson of Sir Malcolm Campbell and now his son, Joe Wales, and daughter, Charlotte Wales (they are twins) have the speed gene. Each has raced karts and Joe recently qualified for his MSA race licence. Don has promised him a drive in Bluebird Electric at the next record attempts. Joe, who is in his first year at university, is pictured ready to take the wheel! "This year the company will be using the existing Bluebird Electric car – which set eight UK Electric Land Speed Records including the UK Outright record a decade ago – as a test and development vehicle to try differing battery technologies and drive units. This will allow us to evaluate and develop the right package to take the project forward toward to their goal of 500mph in a electric-powered car. This will take a considerable budget and many years of hard work, but for now the company aims to improve our existing records during our centenary year". The current car is undergoing re-engineering work on the chassis and aerodynamic improvements to the body before test and trials begin on Pendine Sands, West Wales – site of Sir Malcolm Campbell's first ever official World Land Speed Record – in the summer. Sounds like a Disney movie to me. What do you think? Will they make it?? I say YES! Go Bluebird Go!! !